Cumberland Family Medicine Associates is located on the corner of High Street and Harrison Avenue across the street from Walgreens and Community Healthcare. 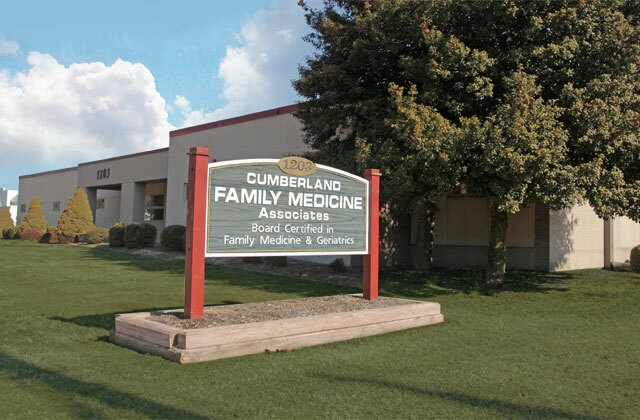 Hello and welcome to the website of Cumberland Family Medicine Associates. Our practice focuses primarily on Family Medicine and Geriatric Care including well adult preventive health care, well child care and vaccinations, well woman care and regular gynecologic exams, chronic disease management of diabetes, hypertension, heart disease, thyroid conditions, pulmonary disease, stomach, bowel and kidney disease, bone and joint disease, osteoporosis, wound care, minor surgery and skin tag removal. Please call 856-327-0182 to schedule your next appointment. 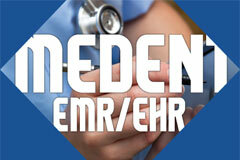 Log in to your medical records over a secure connection using our Medent Patient Portal System. Dr. Mortensen has been practicing family medicine in Cumberland County since 1985, when she and her late husband, Dr. Edward Nemore established Cumberland Family Medicine Associates in Port Norris. 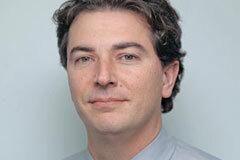 Dr. Brian Davis, DO, was born and raised in Millville, NJ. He is a graduate of Millville High School in 1991. He graduated from Haverford College with Bachelor of Science in Biology in 1995. 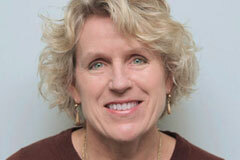 Kate Thompson has been providing primary care services at Cumberland Family Medicine since 2009. 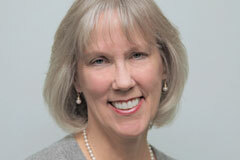 She has over 20 years’ experience providing comprehensive health services to adult and pediatric patients.